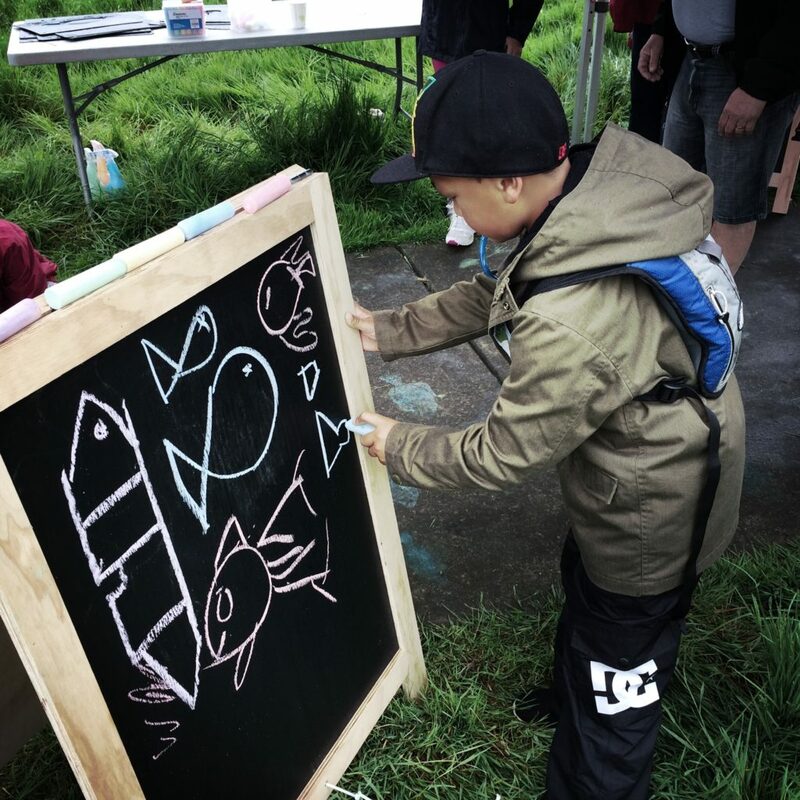 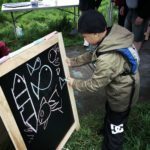 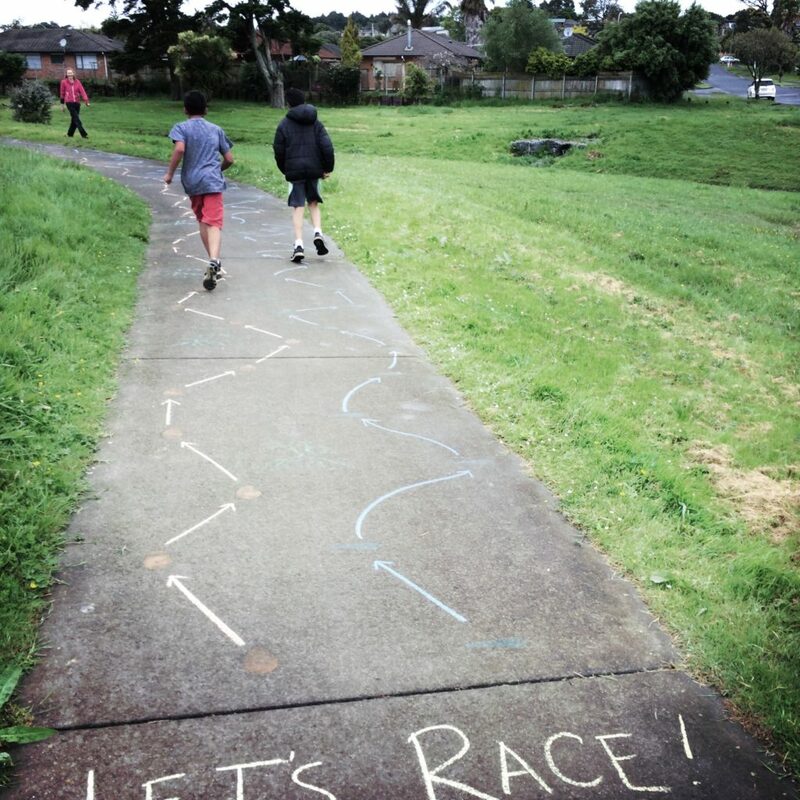 The Puhinui Stream Challenge is an annual event held in Manukau & Manurewa to help celebrate the local waterways and promote healthy living. 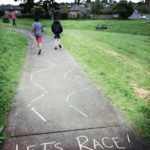 Participants take part in a fun 6km walk or run from Hayman Park in Manukau to Totora Park in Manurewa, with a host of activities along the way. 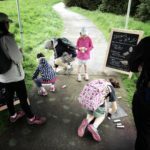 We were commissioned to design and facilitate an activity for one of the long stretches running along the riverside. 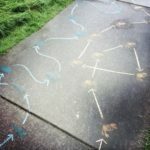 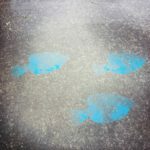 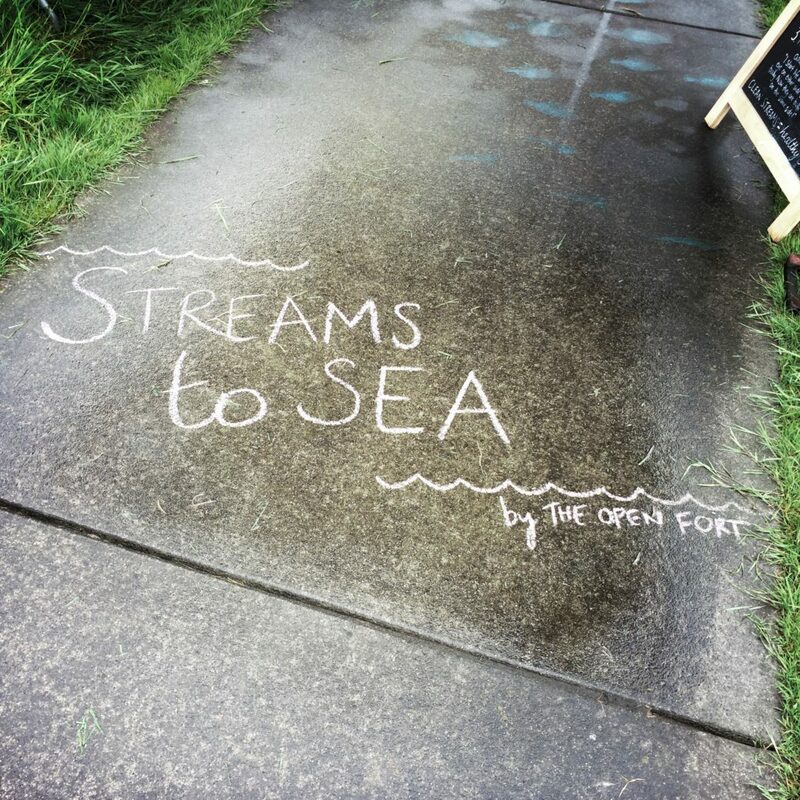 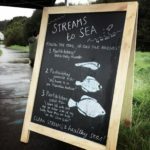 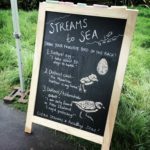 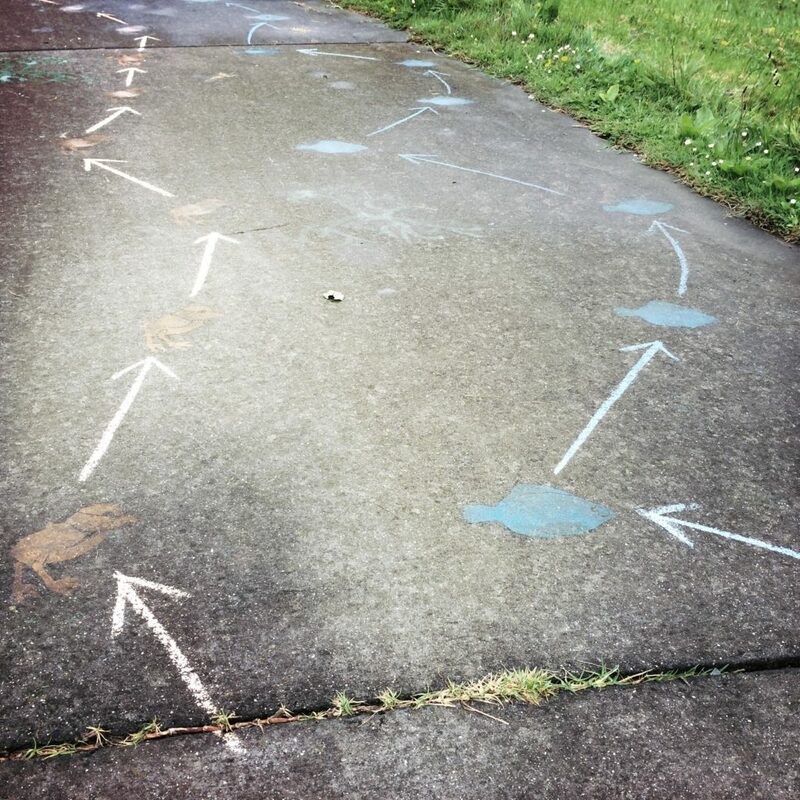  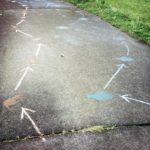 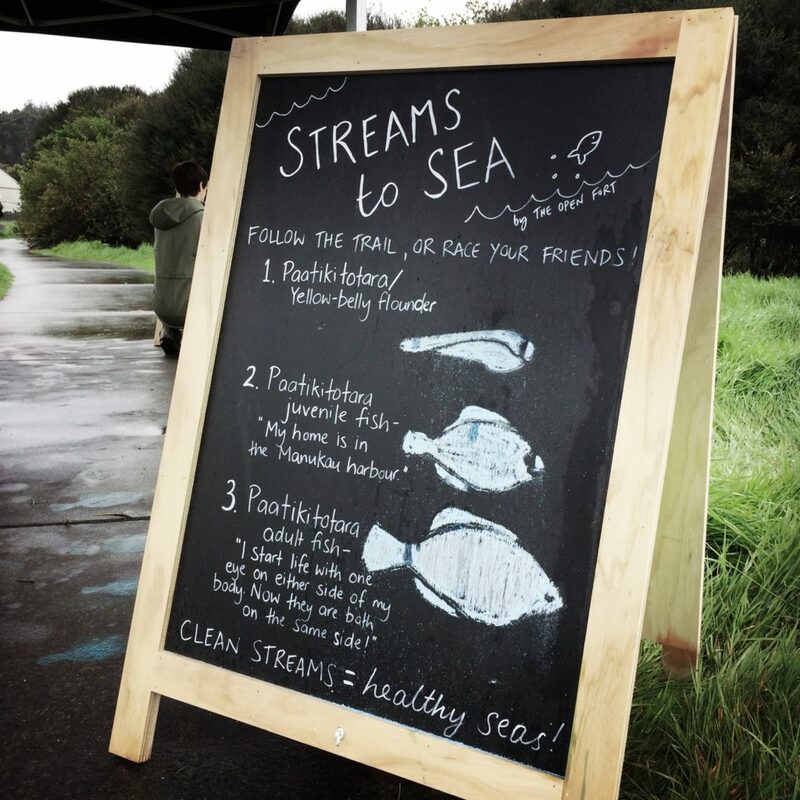 Inspired by the local flora and fauna, we created ‘Streams to Sea’, multiple fun chalk-stenciled raceways that encouraged everyone who passed through to race each other along trails designed around the life-cycles of mangroves, flounder and dotterels. 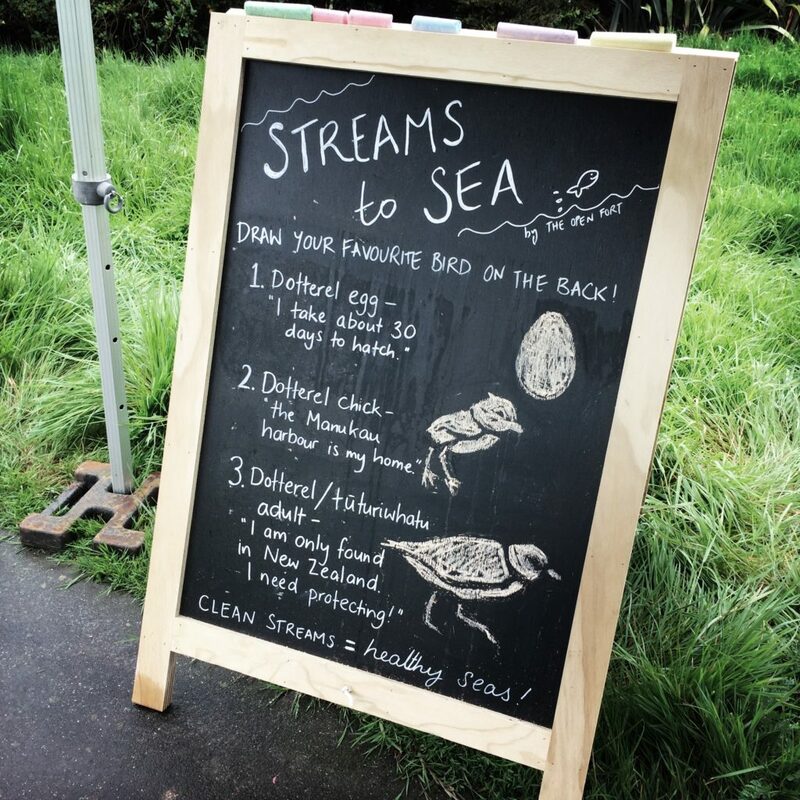 Despite an unrelenting downpour in the morning we managed to create a fun (and educational!) 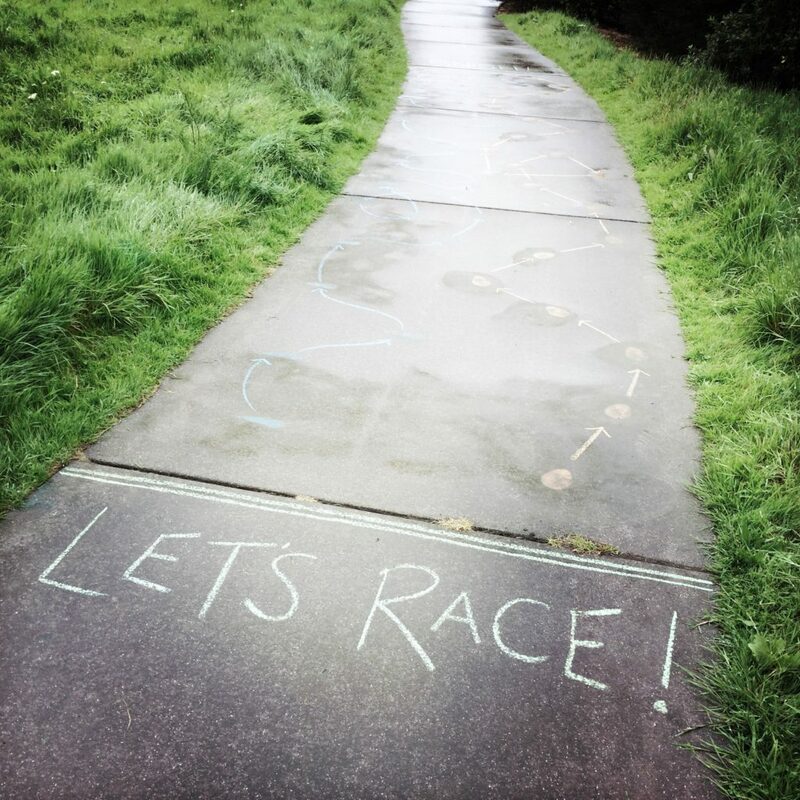 experience for participants who welcomed the opportunity to get a little bit competitive.